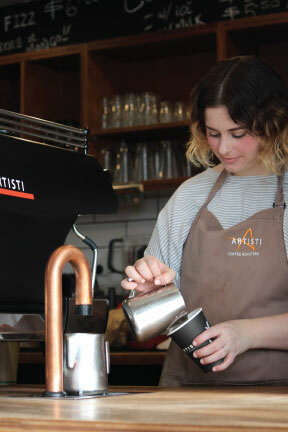 Newly renovated Artisti Coffee Roasters Palate & Ply espresso bar is centrally located in the CBD of Coffs Harbour. 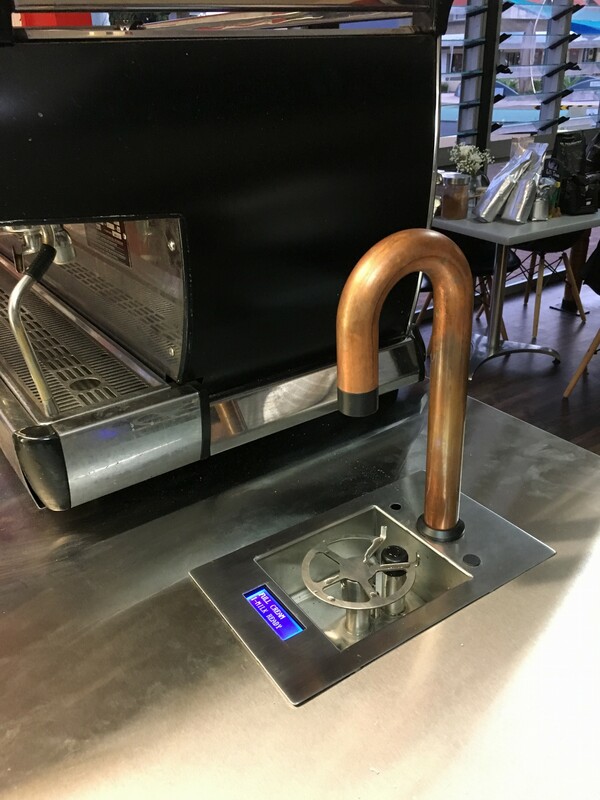 Designed to showcase the latest equipment technology, seasonal coffee attributes & coffee geek gadgets in a relaxed atmosphere for all to experience..
We are a family owned and run café serving Breakfast Lunch and House made sweets. We use Local and Organic where possible and believe in the nose to tail and seed to flower philosophy. We also believe in being flexible with our menu so if you have particular requirements just let us know we are more then happy to help. 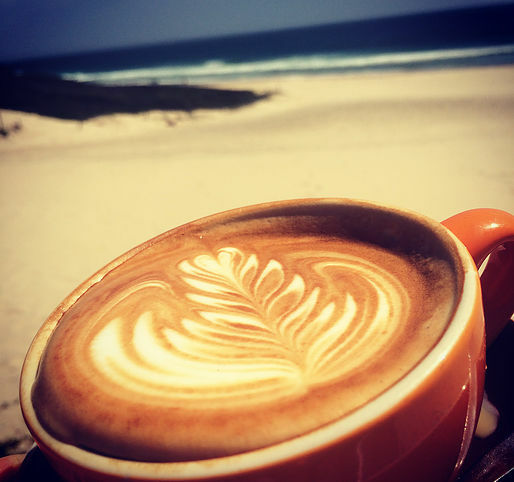 Established in 2016 a destination combining espresso bar, freshly roasted beans and coffee equipment. Situated amongst a trendy suburban retail district of Danks street, Waterloo in the old Fratelli Fresh building. 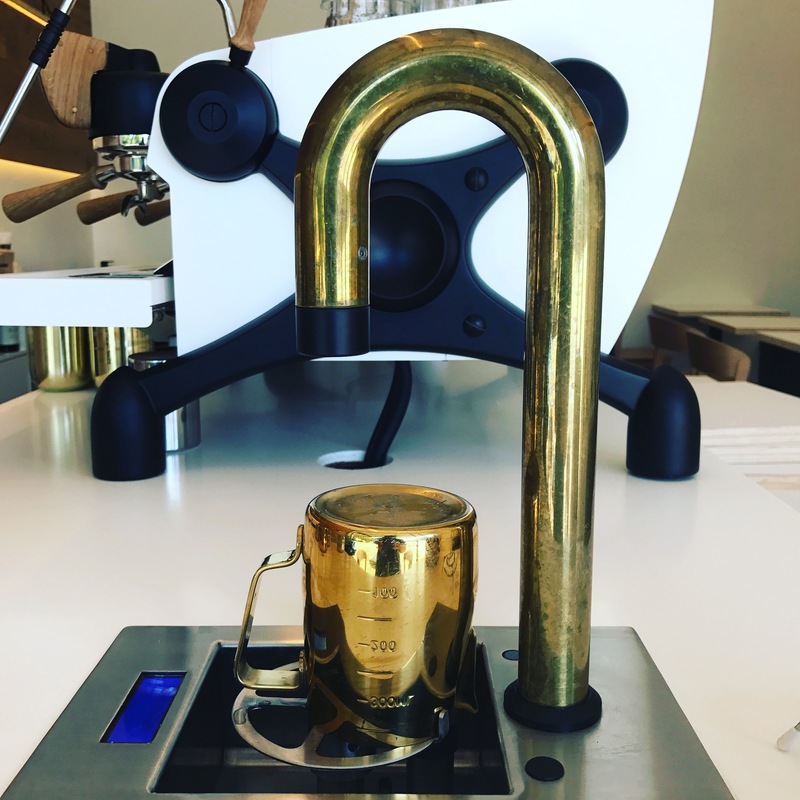 The three house blends Picasso (Seasonal blend), South Central Organic and Black Mamba are roasted just around the corner in Beaconsfield, with a couple of single origin beans for black espresso and filter on offer daily. Service is welcoming and efficient with knowledgeable staff explaining the origin of the beans as they turn out exceptional espresso and filter coffee from 7am until 4:00pm Monday to Sunday.